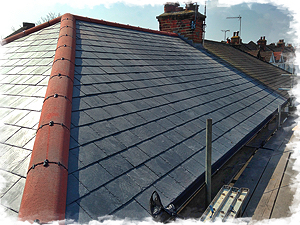 I have been a professional roofer for nearly 20 years, I am fully insured for roofing work and all my work is guaranteed. 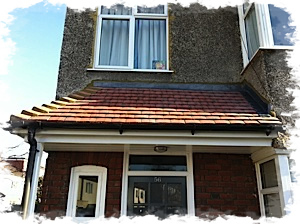 From a tile or slate to complete roofs, I will be happy to provide a free estimate for any work and no job is too small. 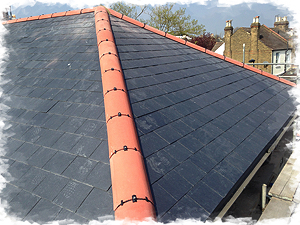 Your roof is constantly exposed to the elements and the materials used and the quality of the workmanship will directly contribute to the effective life of the roof. 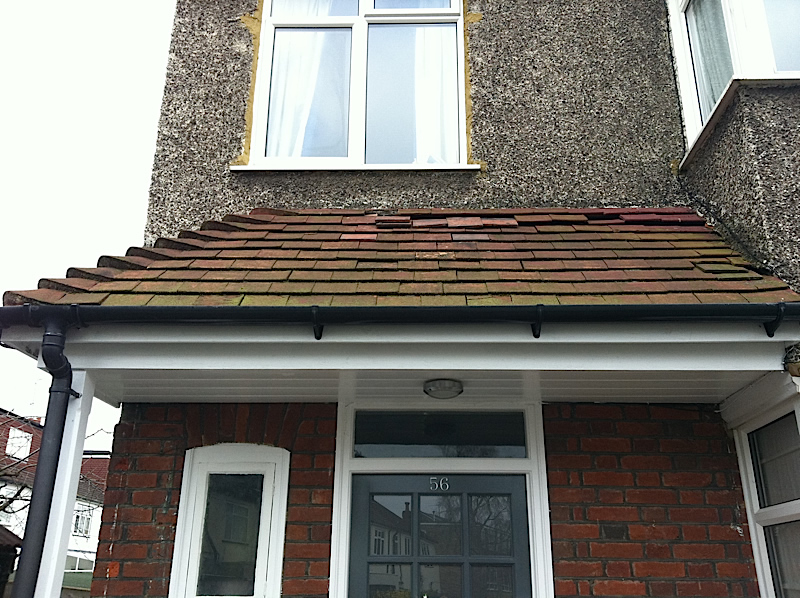 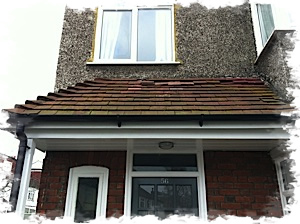 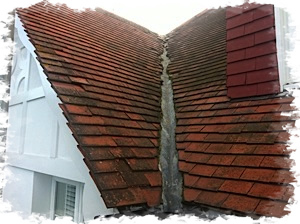 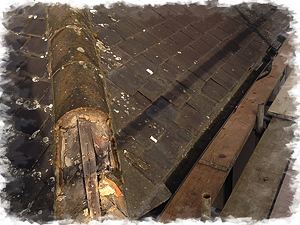 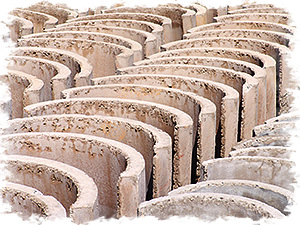 A well fitted roof will last you many years with no trouble. 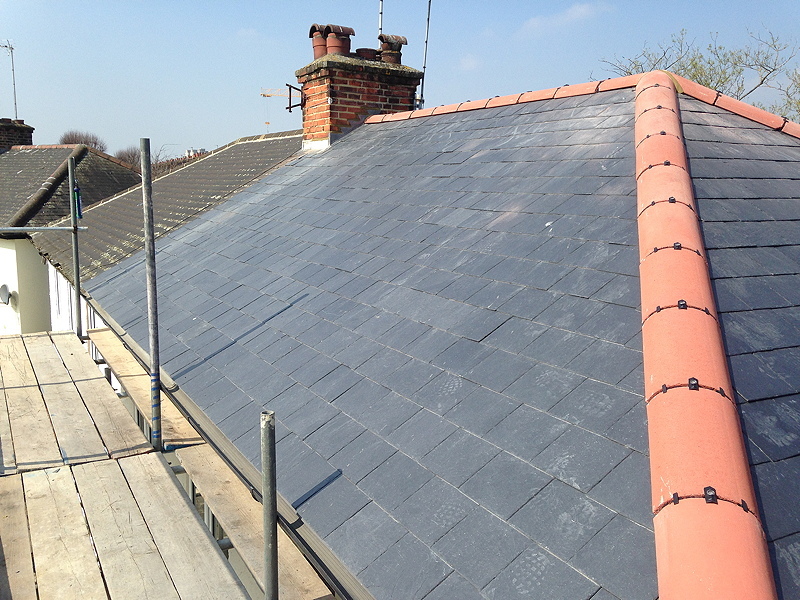 I have gained expertise in all types of slate and tile roofs, on all types and sizes of domestic properties. 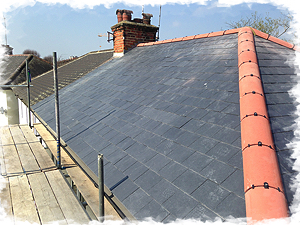 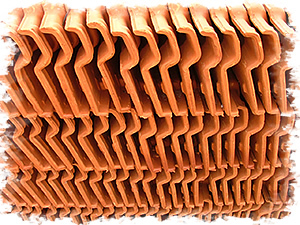 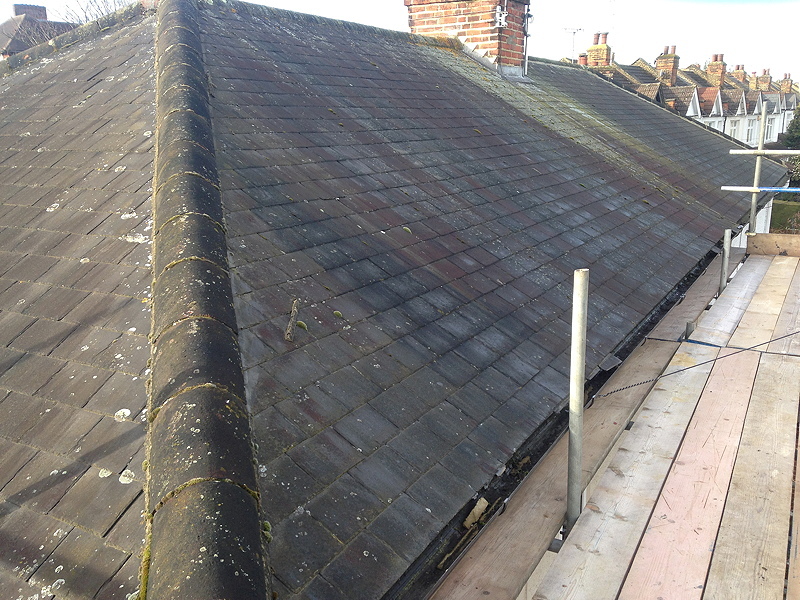 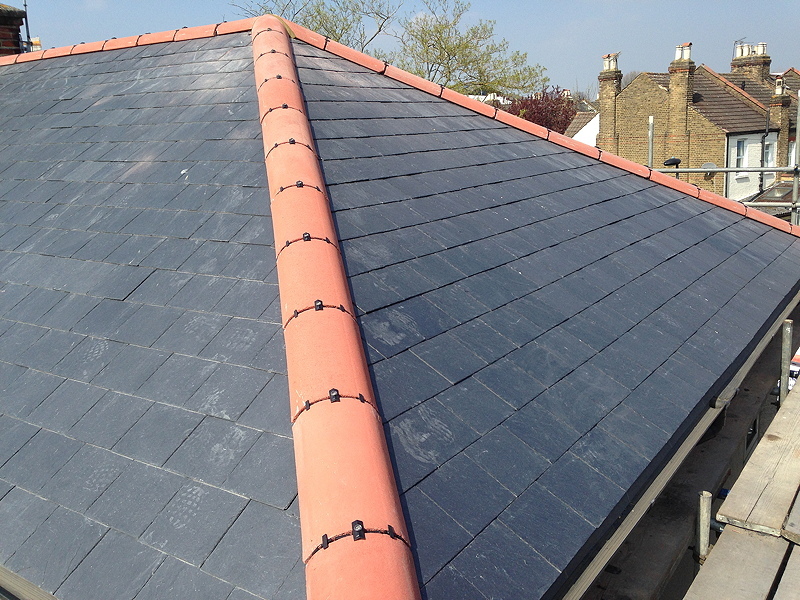 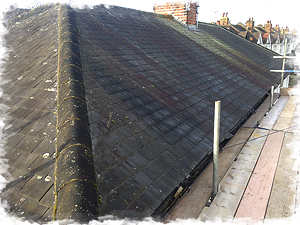 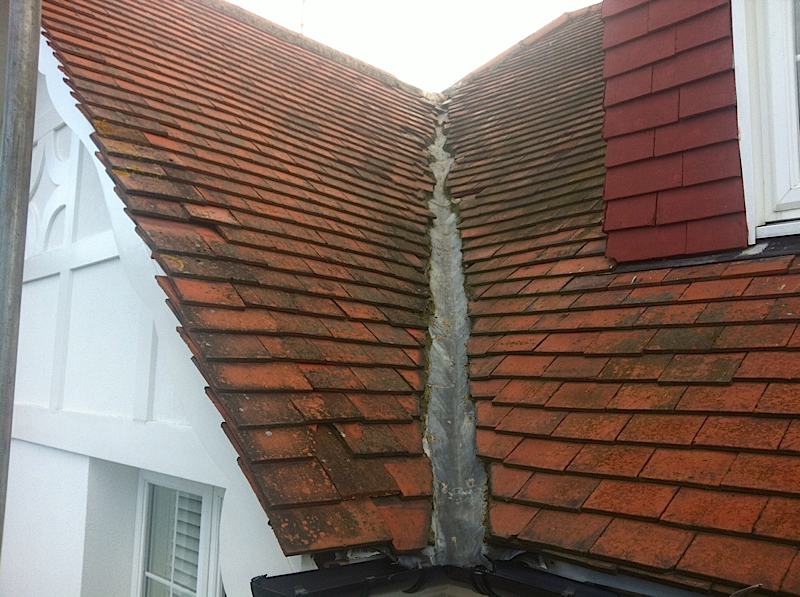 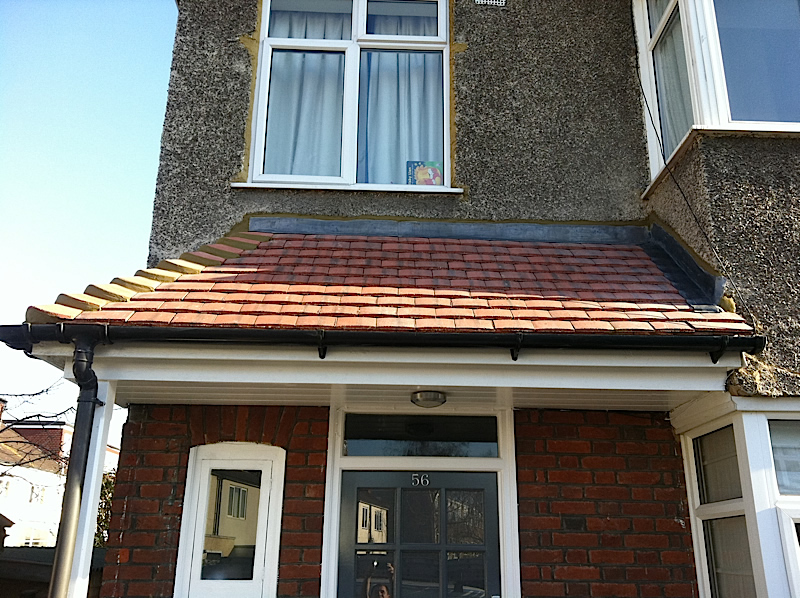 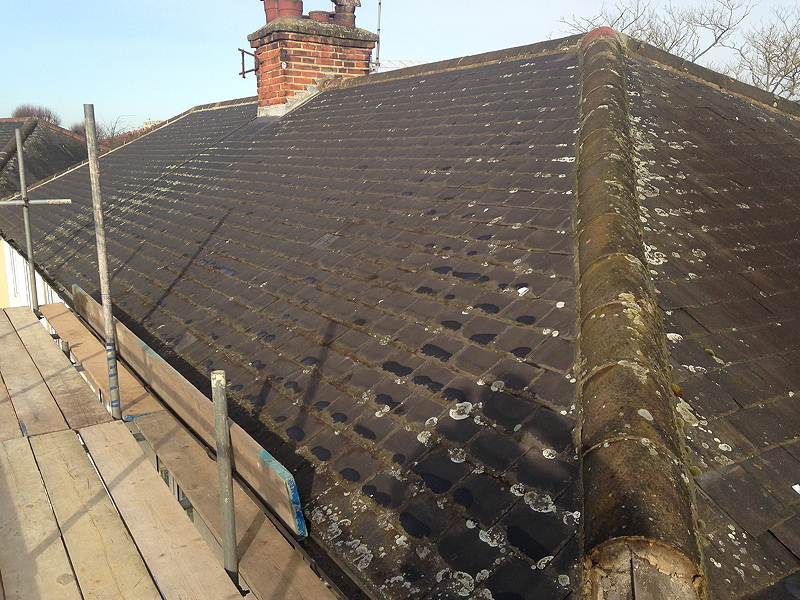 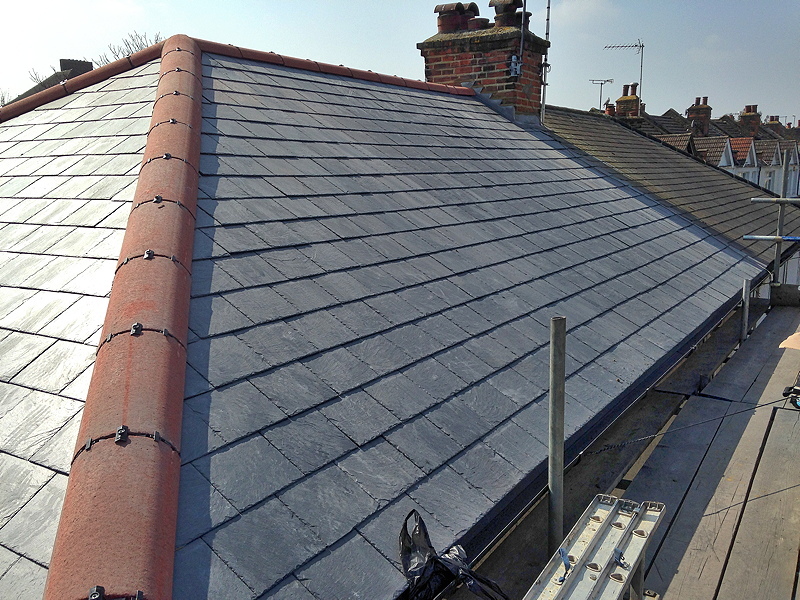 I carry out work to a very high standard, using the latest roofing techniques while strictly complying with health and safety regulations.There are a multitude of different styles of slates and tiles, and I can help source the most appropriate and cost effective option for your property. 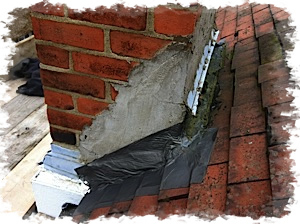 When any part of a roof meets a vertical surface, abutment or roof window, the joint between the two requires effective sealing against leaks. 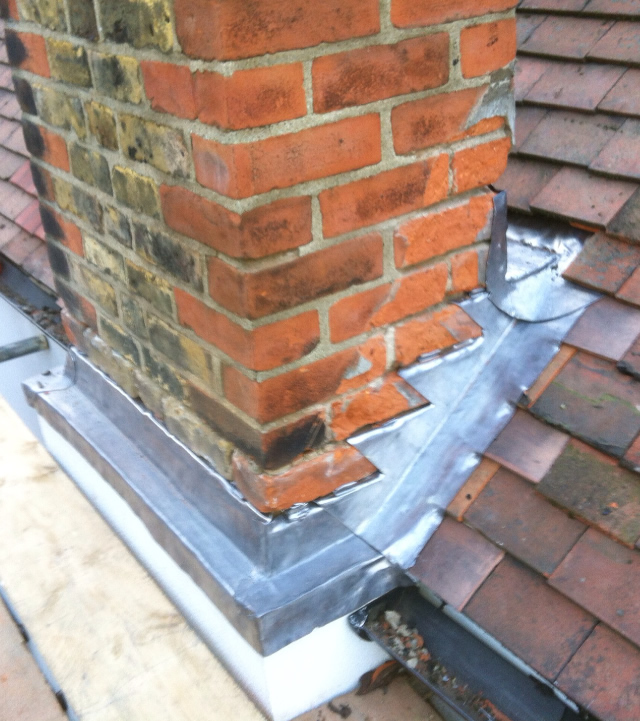 Lead or zinc flashing is used for this purpose. 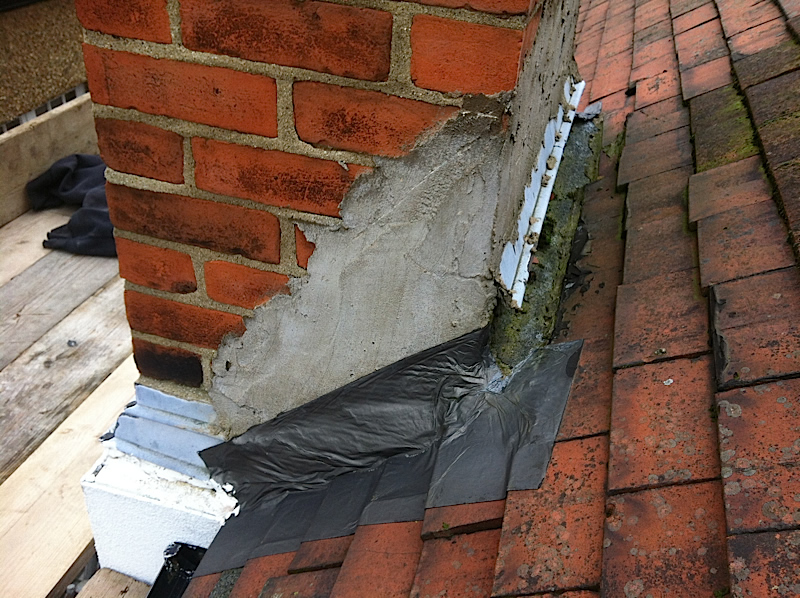 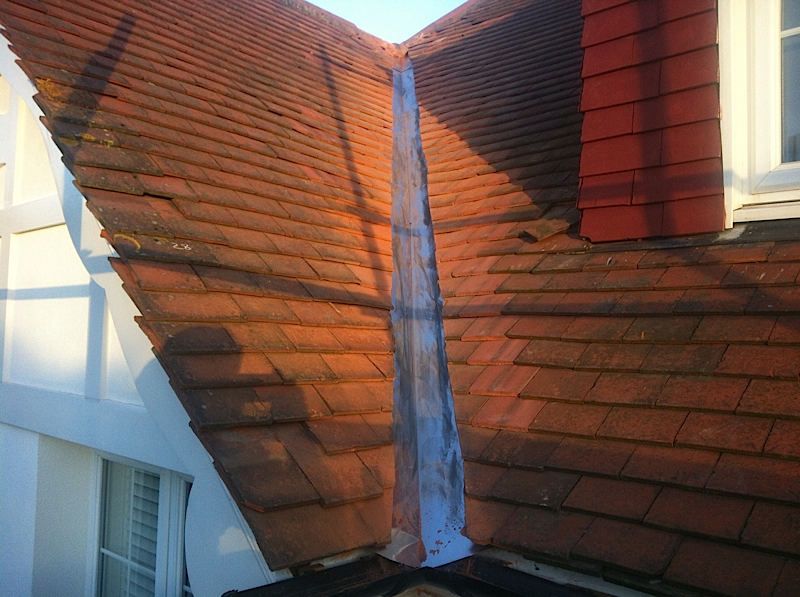 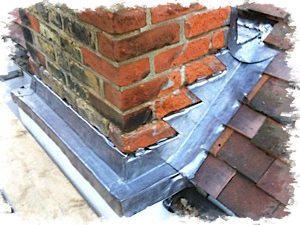 As part of my roofing work I can carry out all lead and zinc work including flashing and box gutters, and no job is too small. 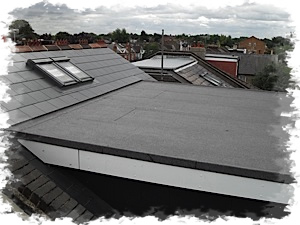 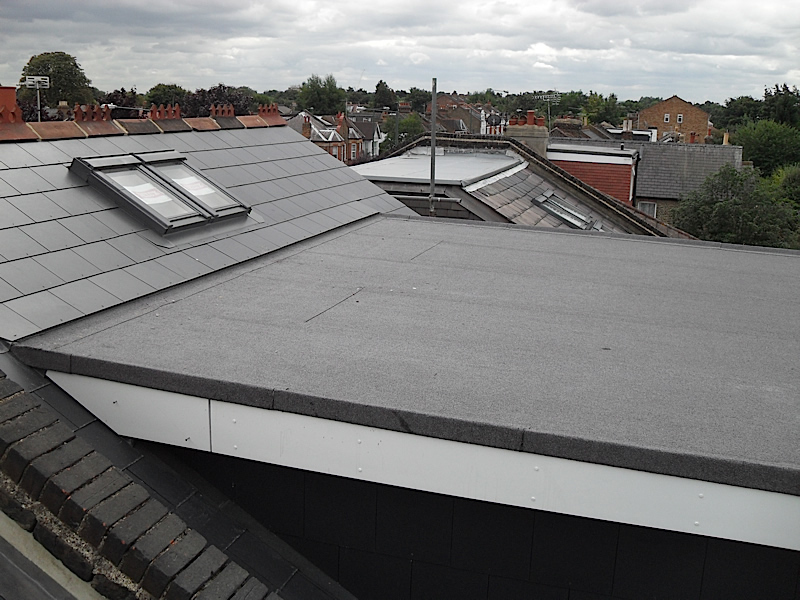 Flat roofs are a specialist area and I am experienced in various techniques ranging from bitumen sealed felt with mineral chippings to the newer more advanced flat roofing systems. 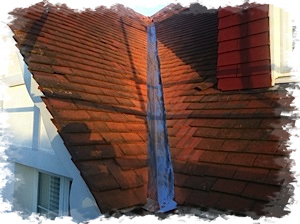 Whether your roof is in need of a small repair or complete renewal, please contact me today for friendly advice and a free estimate.